Natural stone is not worth the money. 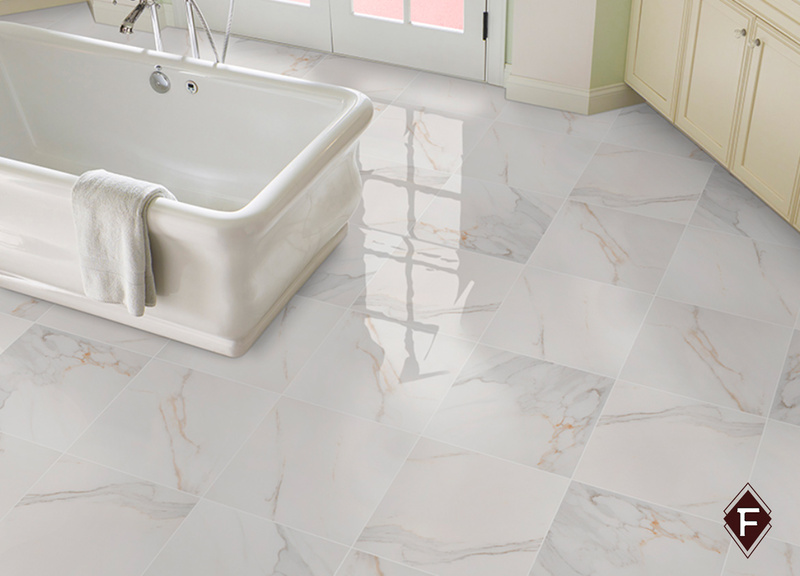 Natural stone is still in high demand for areas such as your kitchen and bathroom countertops. In fact homes that are for sale and have granite countertops will sell faster and easier than homes without granite countertops. Natural stone requires too much maintenance. FALSE! Natural stone requires little to no maintenance. It is found in nature so it has withstood all of the harsh elements. Natural stone can withstand your kitchen and bathroom messes. It can withstand the heat of hot items. You don’t have to worry about it cracking with heat. The maintenance of natural stone is less than two steps. It will probably take your longer to cook a full course holiday meal than do a monthly cleaning on your natural stone. Experts suggest all you need is a stone-safe cleaner and polish. One easy tip is wiping off any liquids that spill on your natural stone to avoid stains. Natural stone is not unique. Every stone is unique in color, texture and pattern. No two stones are the same. You have many different kinds of stones to choose from like granite, marble and quartz. And within these categories there are different subcategories. With all of the options to choose from, you are sure to find a stone to fit your unique style and aesthetic. Natural stone will go out of style. The classics never goes out of style. Just like Chanel has not vanished neither has natural stone. The reason natural stone tops all different countertops is its advantages. Natural stone is durable, timeless and recyclable. You having been seeing natural stone incorporated in homes since as long as you can remember. And it’s not going anywhere soon. Natural stone stains too easily. Stains in natural stone are not as common as you might think. If your natural stone is properly sealed there is no worrying. There are different kinds of sealers for natural stone. You have water-based sealers that can prevent stains for up to three years. Solvent-based sealers penetrate your stone’s pores and protect your stone longet than water-based sealers.